At Progressive Medicine, we take high blood pressure seriously. 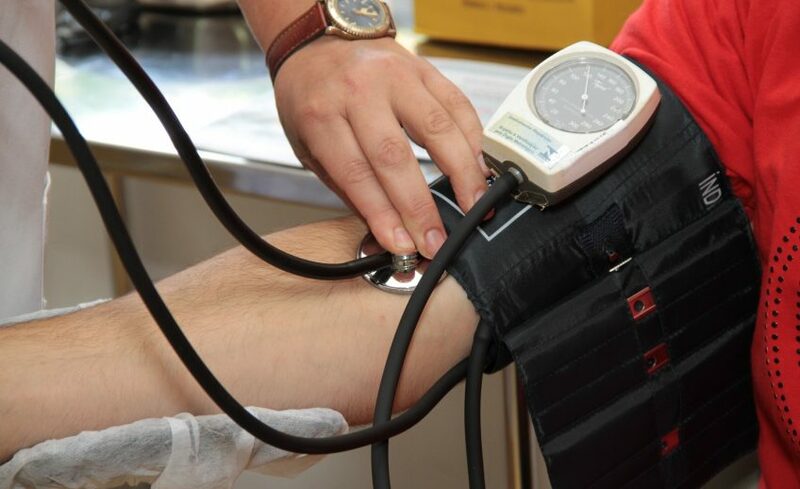 We offer blood pressure testing and management as one of our services. It’s important to stay on top of high or rising blood pressure, so allow our specialists to guide you through what you need to know today. High blood pressure is often symptomless, so you may not be aware that you are at risk. So, it’s better to be safe than to be sorry. Our doctors will be with you every step of the way — from an initial screening, to continuous check-ups and blood pressure management — we will work to ensure you’re living a healthy and happy lifestyle.